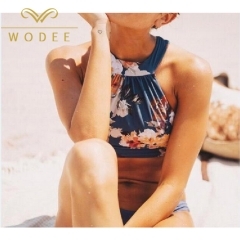 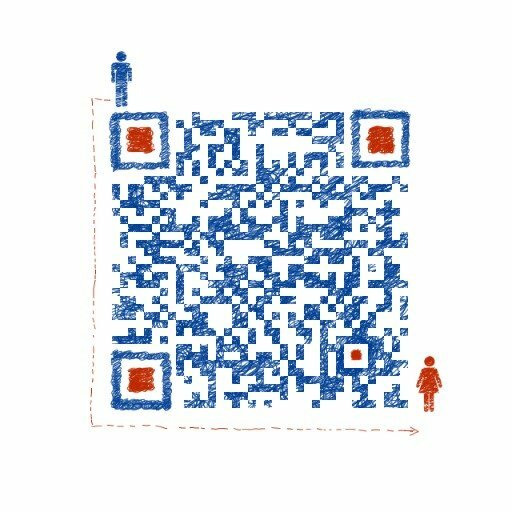 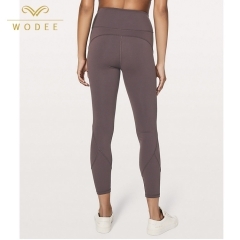 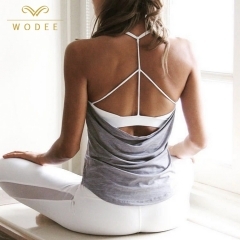 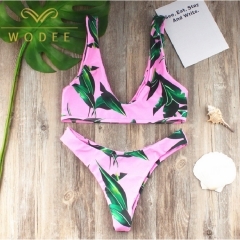 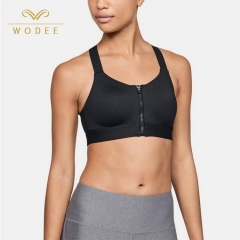 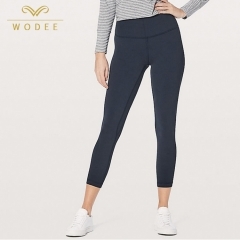 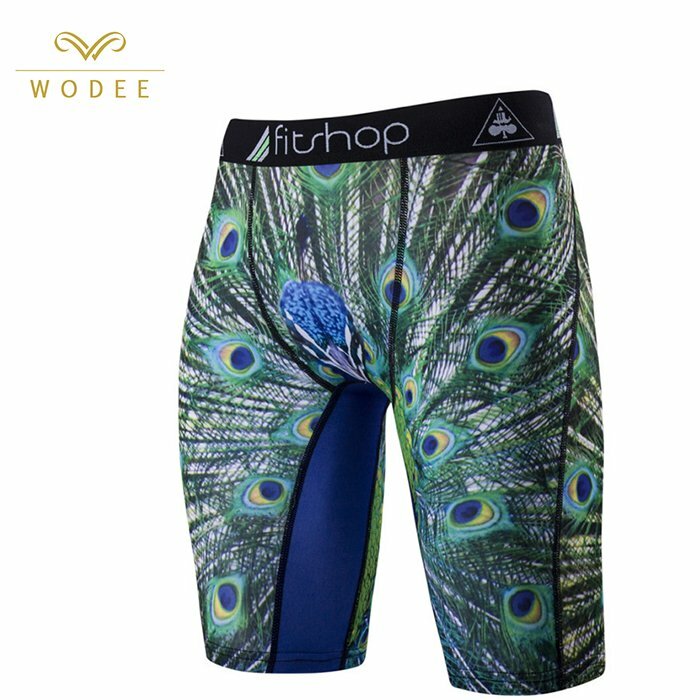 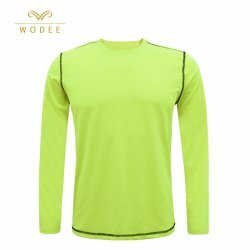 Wodee Sportswear---a Chinese sportswear/activewear manufacturer. 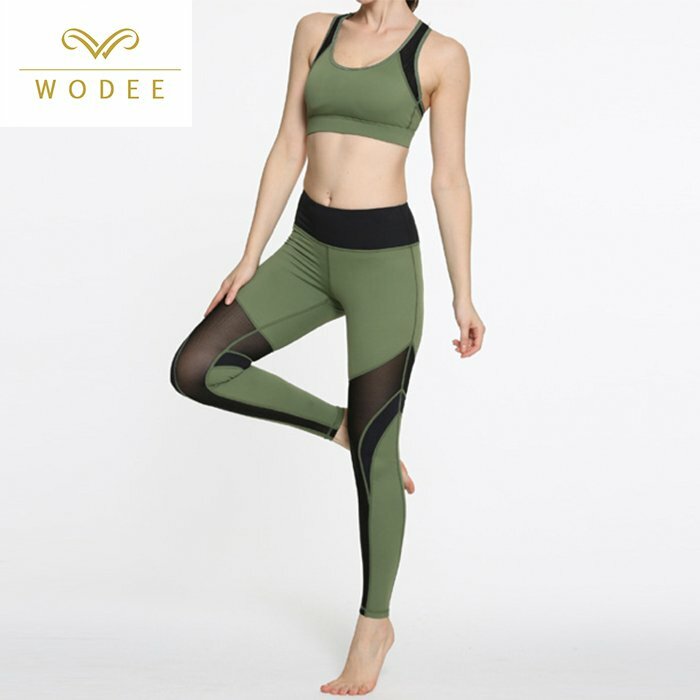 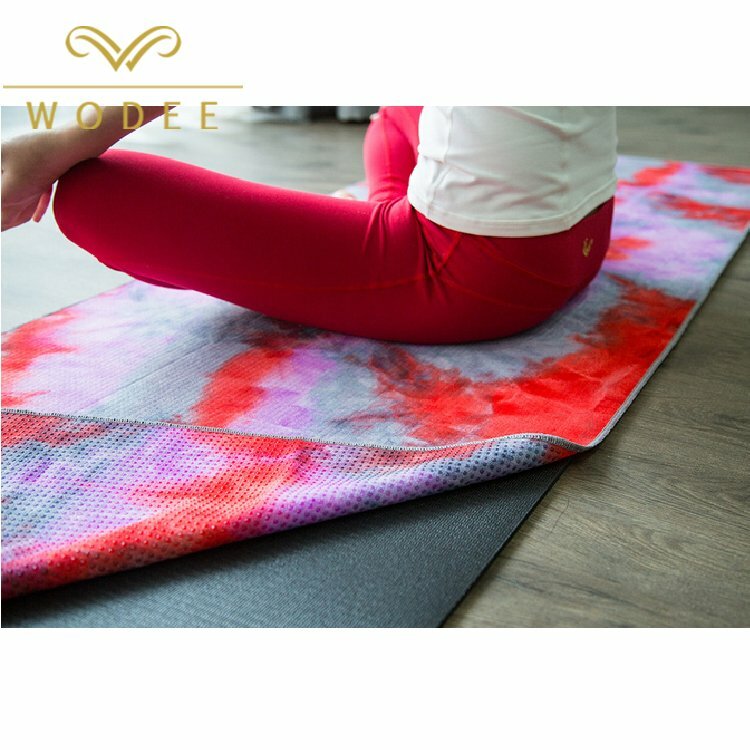 Our products line includes yoga clothes, fitness wear, running wear, gym clothing and other active sportswear, like sports bra, sports t-shirt & tank, underwear, sports leggings & pants, sports shorts and sports accessories. 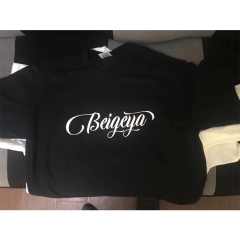 We can custom your logo in our current designs with low MOQ. 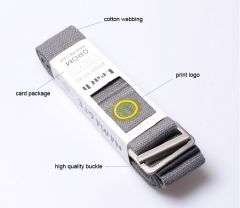 And OEM/ODM service is acceptable. 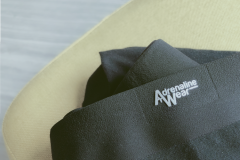 We are experienced in sportswear exporting, and can give you support from inquiry, quote, sample, production, delivery to after-service.